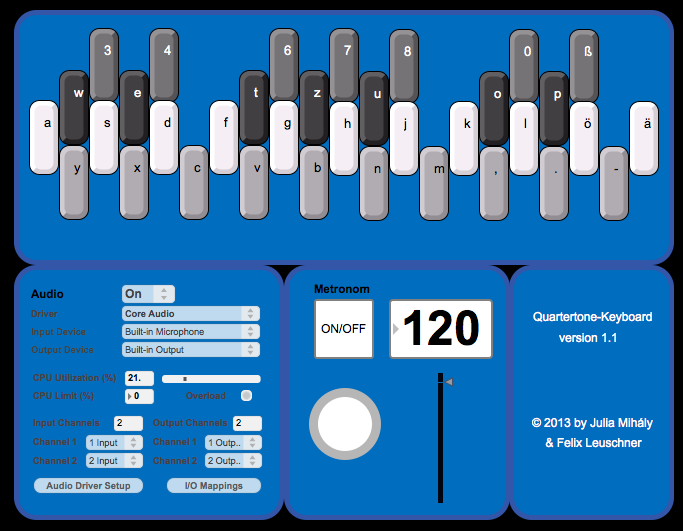 Polyphonic Quartertone-Keyboard with a metronom [0 bis 200 bpm] integrated. Playable with the conventional keyboard of your computer. Coding in Max/MSP together with Felix Leuschner, 2013. Mixer with Dynamics-, Equalizer-, Effect-, Routing- and Master-Section. 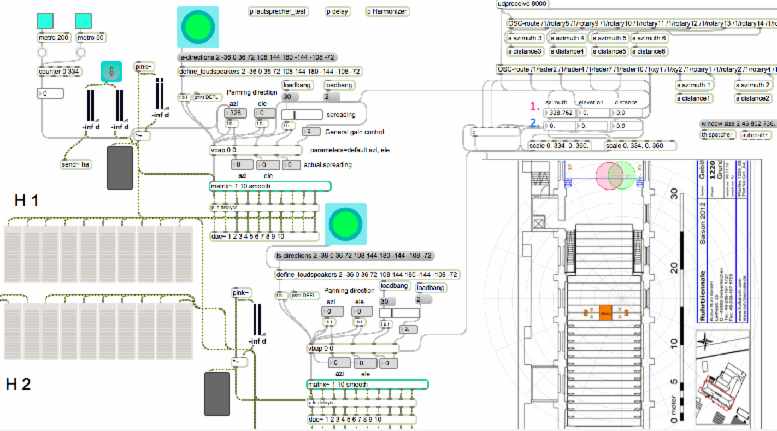 Coding in Max/MSP together with Felix Leuschner, 2013. 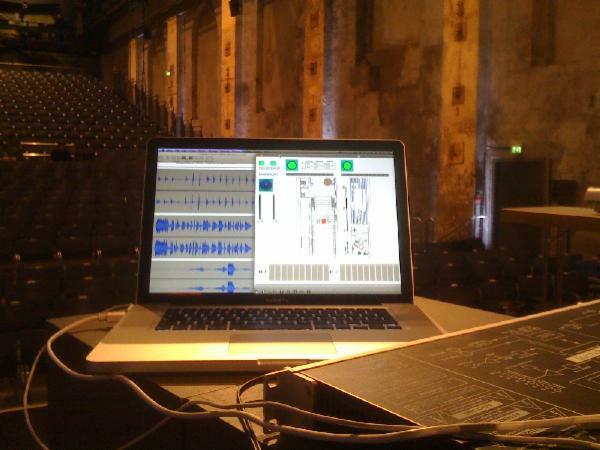 Sound Design for John Cage’s Song books @ Musiktheater im Revier Gelsenkirchen, 2012. 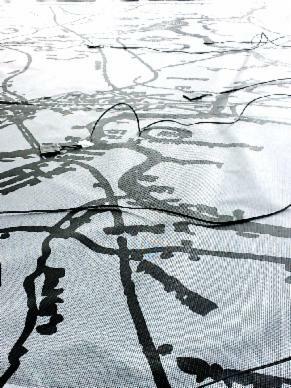 Self-built pressure sensors for a 49 m² large printed map of Concord. The interpreter of e.g. Solo No. 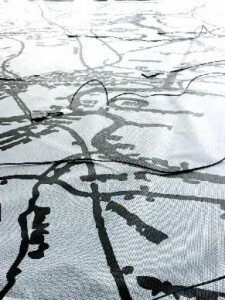 3, who has the instruction to „go from Fair Haven Hill down the river by boat and then inland to the house beyond Bloods„*, is able to trigger changes of sound modulation while searching different paths on the map during the performance. „Das Atmende Klarsein“ is a composition for a vocal ensemble of 12 singers, bass flute, a stereo-tape and Electronics, written by Luigi Mono in 1980/81. The live-electronic part consists of a Harmonizer (two different frequencies), Delays and an 8-channel-spatialization. 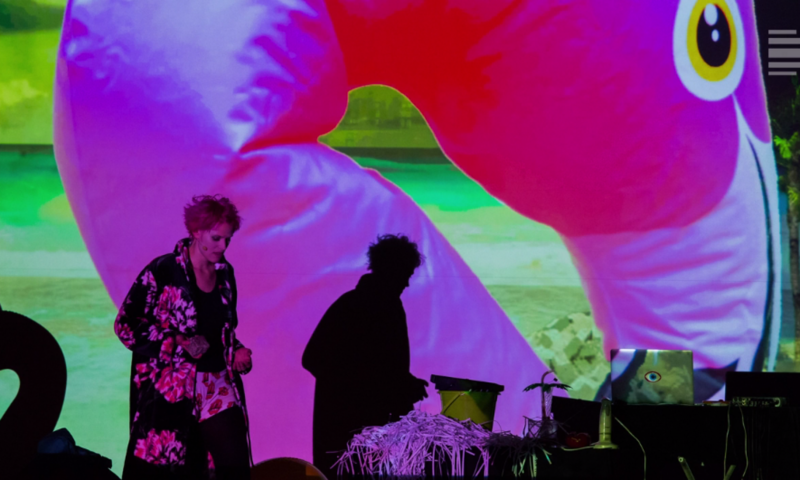 Regarding to the size of the Gebläsehalle at the Landschaftspark Duisburg-Nord, where the concert within the Ruhrtriennale took place, I decided to convert this piece into a 10-channel-version. 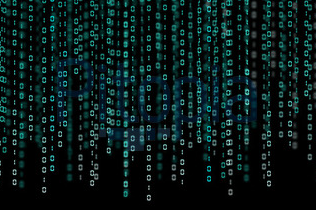 For the spatialization I used the vbap object in Max/MSP. 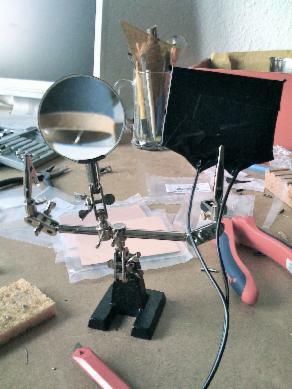 The improvisation part at the end of the piece was manually controlled by a table. I used an ipad 2, connecting it via touchOSC with Max/MSP. 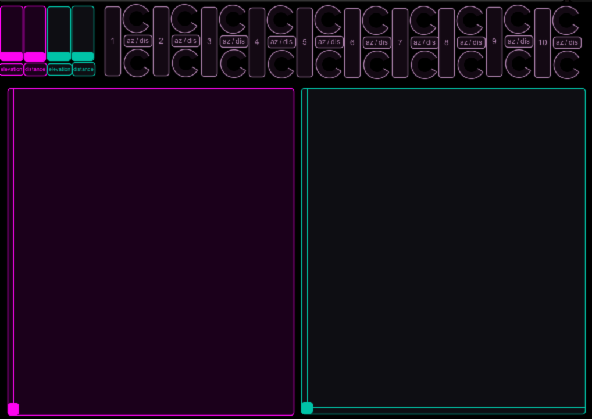 Therefore I designed a GUI in touchOSC consisting basically of two large X/Y-pads.